What are the Blues? Is it just a genre of music, or an overal theme that extends through all genres of music? 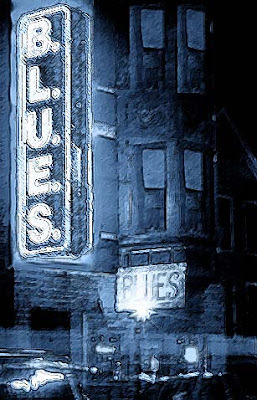 We're exploring blues music, in terms of the themes of blues, and who experiences them. It's a great journey everyone can take something from, not to mention enjoy some really profound and powerful music. Tune in this month (March) to the Flavors of Blues, on the Appetizer from Abilene Public Radio.